Yesterday Sea World announced the sad news that one of their killer whales, the infamous Tilikum whose fame was propelled by anti-Sea World documentary Blackfish back in 2013, had sadly passed away due to a bacterial infection found in zoos. And of course, the Internet was reignited with rage at Sea World and the treatment of its cetaceans. Some argued that Tilikum died too early, stating that whales in the wild live to much older ages (Tilikum died at 36 whereas there have been records of whales ages over 100 years found in the wild!) whereas others grieved that the whale had suffered its whole life in captivity. Whilst I would argue that this outrage is indeed justified and the way that Sea World used to operate was unacceptable, I felt like a lot of those outraged were not entirely aware of the progress made on this debate since the whole Blackfish debacle, with some even using the hashtag #EmptyTheTanks to demand Sea World release their current orcas back into the wild. I'm not here to debate what Sea World should or shouldn't do, because I'm not an expert in these matters and have no idea what would be best for these creatures nor do I know why exactly the chains haven't released their current killer whales back into the wild without speculating wildly. But what I can do is go through some of the biggest changes that have happened at Sea World since Blackfish and hopefully help put into perspective for those upset by Tilikum's death that positive changes are being made. One of Manby's first pledges as CEO of Sea World was the promise to phase out orca shows in all of the chain's parks. This is for two reasons. Firstly, Manby said he had listened to criticism of the Shamu stadium whale shows and would therefor react to public desire. Secondly, post-Blackfish a Californian politician revealed a bill to ban orca shows and a staggering 1.2million people signed an online petition supporting this. The bill passed in September 2016 and Sea World Sand Diego was the first Sea World park to get rid of theatrical whale shows. Instead the parks will focus on education focused orca showcases where park guests can learn more about the whales' natural environments and behaviours. 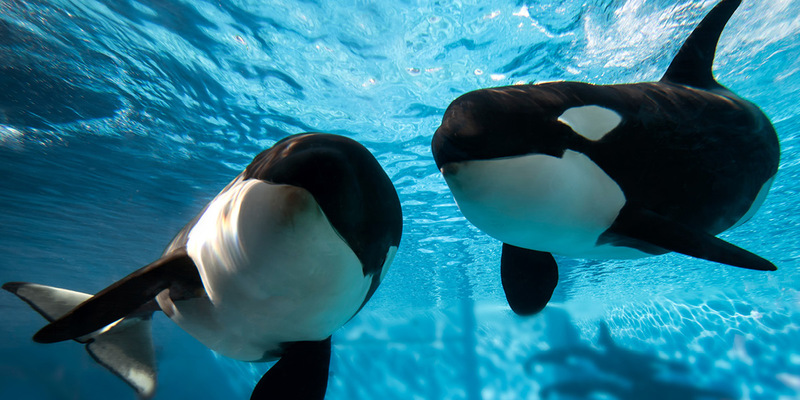 This bill, named the Orca Protection Act, also banned the breeding of orcas in California. In March 2016, Sea World announced that it would end all orca breeding and that the current generation of killer whales would be the last of its kind in captivity at Sea World parks. 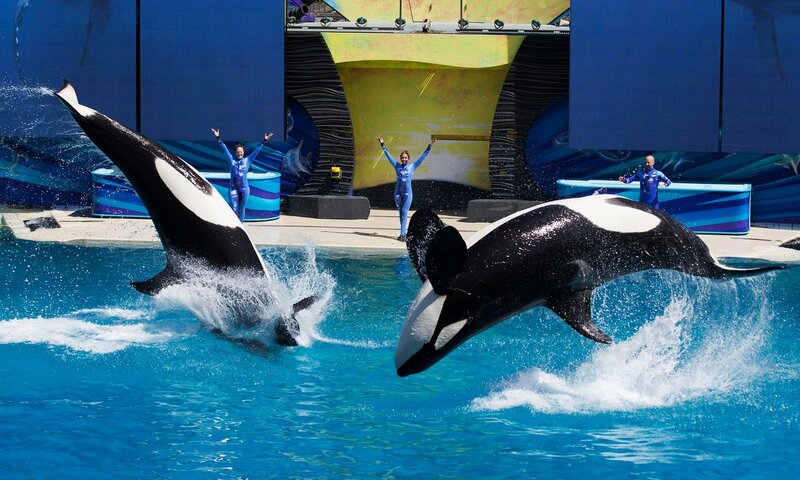 Manby highlighted that this decision was taken due to 'attitudinal change' towards killer whales that Sea World argue it helped to create with their extensive showcasing of animals, the chain argues, that were previously feared, hunted and hated. The chain are opening their first park without orcas in Abu Dhabi, cited for a 2022 opening date. The infamous 'Shamu' killer whale logo will remain. Initially, the knee-jerk reaction from Sea World was the announcement of the $100million Blue World Project - a massive refurbishment and expansion of all existing orca facilities at Sea World parks set to open in 2018. However, this was commissioned before the breeding of orcas was banned hence it is assumed the large expenditure was hard for the company to justify considering that killer whales were being phased out. Instead the park will focus on recreating the whales' natural environments as much as they can, including the use of natural rock and plant life to best emulate this. These newly refurbished exhibits will serve as backdrops to the aforementioned educational showcases for the last generation of killer whales at Sea World parks. Whereas in days gone by Sea World was first and foremost the place where you went to watch Shamu, attitudes have indeed changed and there is now a bigger call than ever for Sea World to step up and change their end goals. And that is exactly what they're doing. Alongside the park opening Mako, an awesome B&M hyper themed to the Mako shark, in Orlando in 2016, the chain have announced a string of other exciting new attractions coming in the near future. 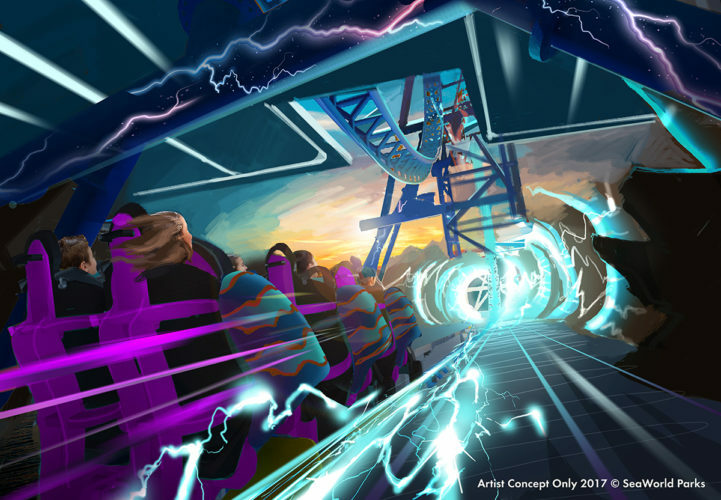 These include new night time shows, new coasters for the San Antonio and San Diego parks and VR on Kraken in Sea World Orlando. All new attractions will continue with marine-life themes in support of Sea World's continued conservation and rescue efforts. 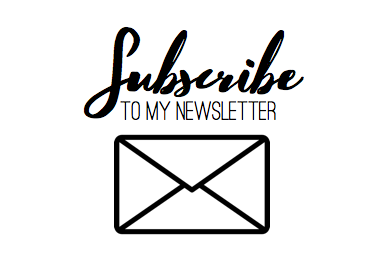 Hopefully that clears things up for you a little bit! 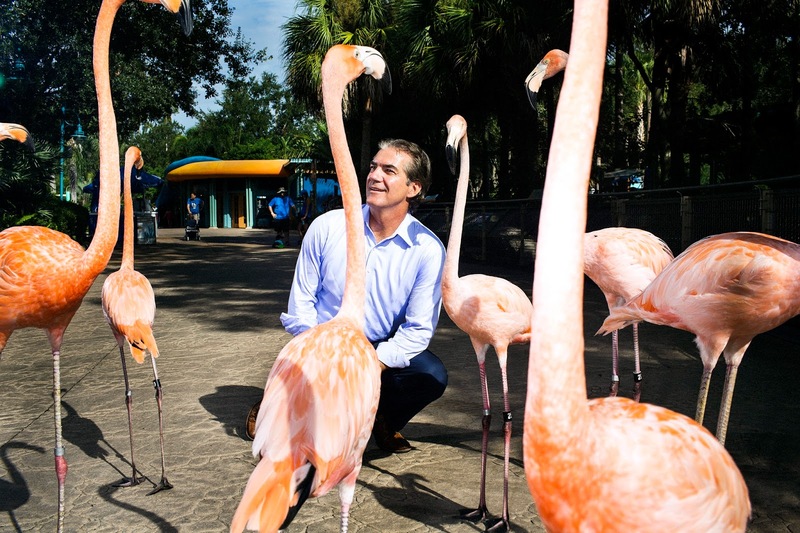 Of course it is tragic that Tilikum died after such a sad life, but I think it's quite clear that under new CEO Joel Manby positive changes are being made.